Pattaya Hosts Exciting Events for Visitors of All Ages. Millions of international travelers visit Pattaya, Thailand each year. Attracted to the beautiful Pattaya beaches and an unmatched nightlife, visitors are bound to have a memorable experience in Pattaya. There are so many things to do in Pattaya, catering to travelers of all ages, nationalities, and interests. Pattaya is also home to some of most entertaining events, offering a great time for sports enthusiastic, music lovers, foodies, and anyone looking for a once in a lifetime celebration. Pattaya hosts many sports events of both national and local interest. 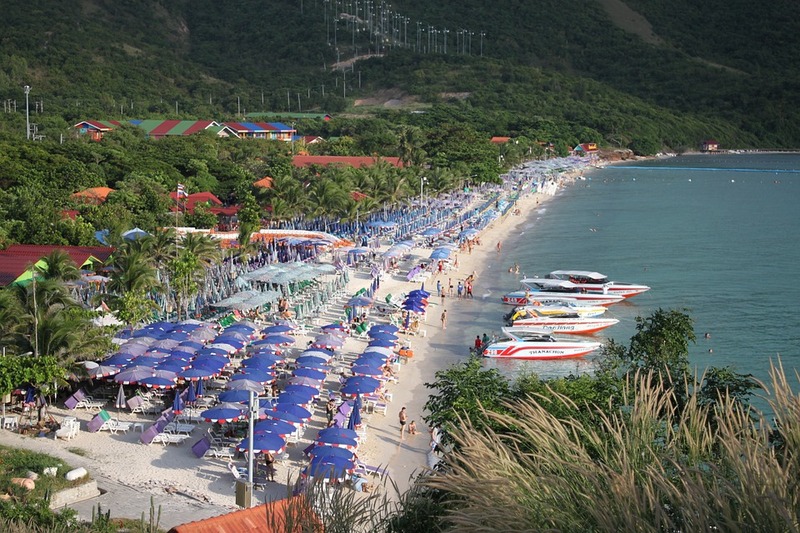 Taking advantage of the Pattaya beaches and prime coastal location, Pattaya holds the Top of the Gulf Regatta and King’s Cup Jet Ski World Cup each year. Pattaya also is a popular golf location, attracting large events such as the LPGA (Ladies Professional Golf Association) Thailand tournament. 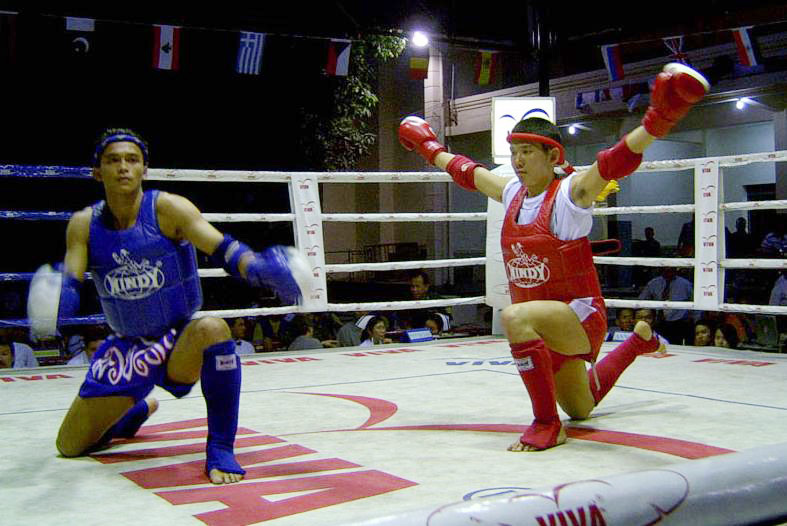 In addition to the annual events, Pattaya hosts a variety of local and amateur sports completions each week, ranging from boxing and mixed martial arts to bowling. In addition to sporting events, Pattaya is home to amazing music festivals and live music events. The annual Pattaya International Music Festival provides the best in a wide range of musical genres, from house music and hip-hop to rock and country. In addition to large-scale festivals, Pattaya also offers a plethora of live music events at venues throughout Walking Street and Jomtien Beach. There truly is something for every music fan in Pattaya. Pattaya provides a unique experience for visitors, and so do their festivals. The Wonderfruit Festival is held in Pattaya each year. The eco-friendly eclectic festival is a four-day celebration of art, music, and life, attracting attendees from all ages and nationalities. Pattaya also hosts several food-related festivals, to include the annual Vegetarian Festival in October and Fruit Festival in May. These events offer amazing food along with fun for the whole family. Thai culture is important in Pattaya, which is evident by their lavish event for Thai New Year. The annual Songkran and the Wan Lai Festival in Pattaya is a high-energy party spanning over several days in April. It attracts more than a half million people each year, making it one of the largest events in Pattaya. Another local tradition is the annual Chonburi Buffalo Racing. This culturally rich event began over 140 years ago and provides a variety of associated contests and events. Another crowd favorite event is the annual Pattaya International Fireworks Festival. Teams from around the world light up the Pattaya sky during the last weekend in November. Best of all, this amazing event is free to the public and include live music and performances. Are you checking out any of these exciting events? If so, book your stay at Metro Apartments! Metro Apartments is conveniently centrally located and offers everything you need for a comfortable stay. please browse our website at https://www.metro-apartments-pattaya.com/ to learn more and make your reservation today!